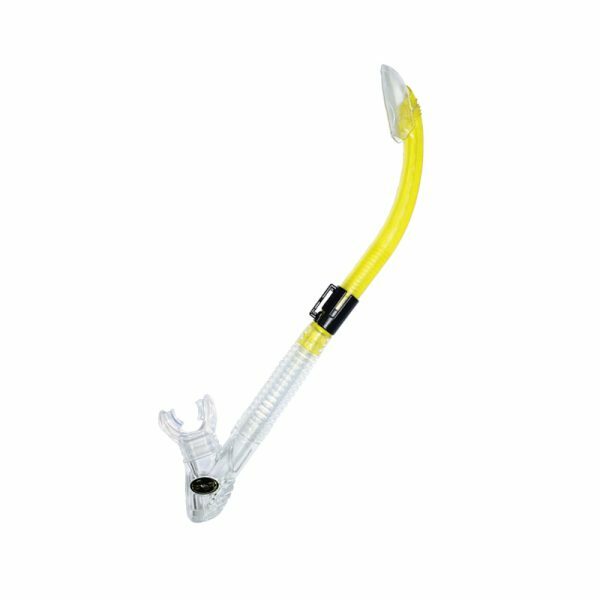 The Atlantis Drain snorkel has all the features of the modern Snorkel. The mouth piece is crystal silicon for extra comfort and can be replaced in seconds. The flexible tube allows the mouth piece to centre in your mouth helping to stop jaw ache.